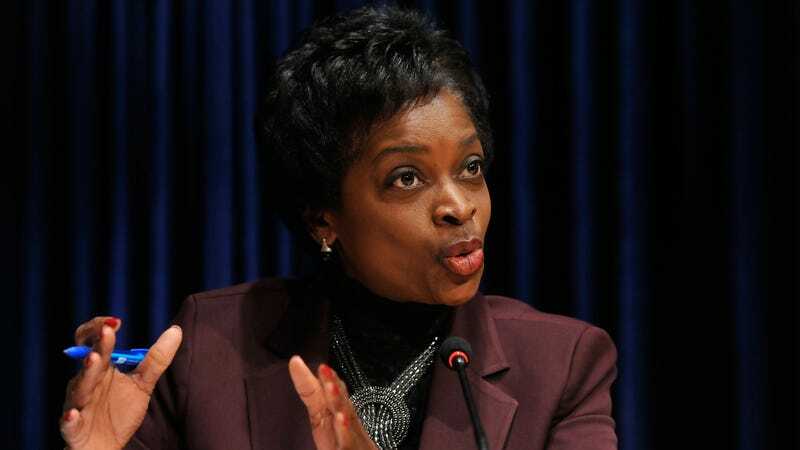 In an interview just prior to leaving the FCC this month, former Commissioner Mignon Clyburn took aim at the agency where she worked for nearly nine years, saying it has abandoned its mission to safeguard consumers and protect their privacy and speech. Clyburn spoke to Ars Technica’s Jon Brodkin during a phone interview shortly before she left the agency this month. FCC Chairman Ajit Pai, Trump’s pick to lead the agency, has taken an aggressive stance against regulation of virtually any kind, adopting a laissez-faire attitude toward broadband rules in particular. But a free market approach to broadband seems unlikely to restrain the handful of companies that control the industry from screwing consumers at every turn. The FCC’s own data shows that roughly 40 percent of Americans have only a single option when it comes to broadband service. Without practical regulation to restrain companies like Comcast—which is famous for price gouging—the industry is free to run roughshod over the American consumer and small business owners; namely by throttling and censoring online content and services. This is something major ISPs are already known to do, despite all the FCC chairman’s disingenuous talk about “internet freedom” and “light-touch” regulation. You can read Clyburn’s full interview over at Ars Technica.